Contact North Shore today. 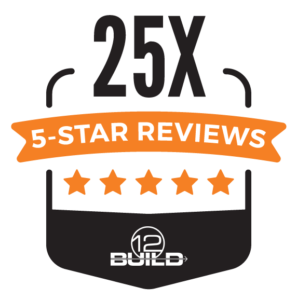 We are proudly the top rated brickwork company in chicago, looking to serve you in the near future. Let us know what we can get started on today. Contact North Shore for a free quote today on Masonry, Brickwork, Window Installation, and much more.